Social work and care in Britain increasingly takes place within a special context, the multilingual context. Our inner cities are a mosaic of different ethnic and linguistic communities. 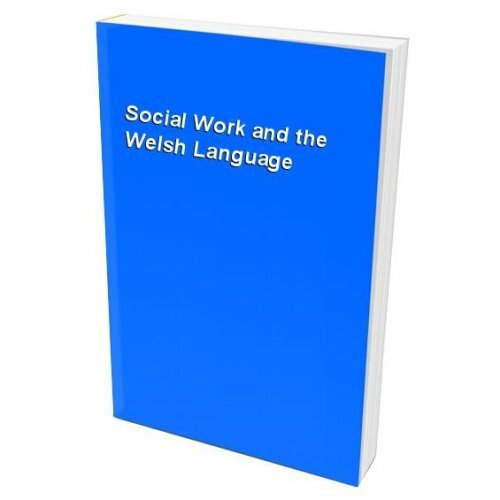 It cannot be taken for granted that traditionally taught methods of social work practice can be transferred without qualification, without taking bilingualism into account and the implications it has for an effective and non-oppressive provision of effective care. 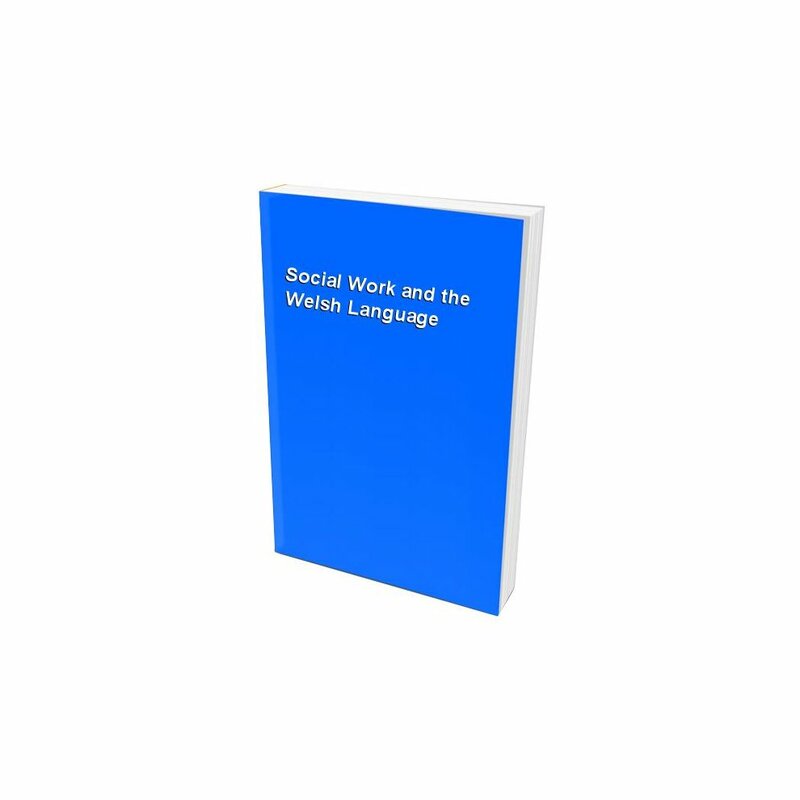 This book looks at the lessons which can be learnt from social work in Wales and includes contributions in the fields of demography, sociology, legislation, psychology and politics.